The 3 biggest issues facing the industry at all stages of the value chain are: Compliance, Cash, and Collaboration. Regulatory Compliance is required of every business in every state. Our free Track and Trace software allows businesses to verify that the origins of every product are legitimate, traceable, and documented at every step along the chain from seed to sale. With NatureTrak's universal API, our software integrates with all of the other major systems in use in the market today. The majority of transactions today are still cash-based, constraining growth and scale, because of the problems associated with trying to operate within the banking system. Most banks cannot have more than 10% of their assets in businesses defined as "high risk.” Moreover, many legitimate cannabis companies continue to have their bank accounts seized, under a presumption of illegal activity, until they can provide proof that they are operating legally. The long-term winner will be the company that has the tools as well as the masses using their platform on a day to day basis. We are building the industry's foremost Direct-to-Consumer Marketplace where consumers can buy directly online, from whichever licensed business they choose, and have it delivered straight to their door. 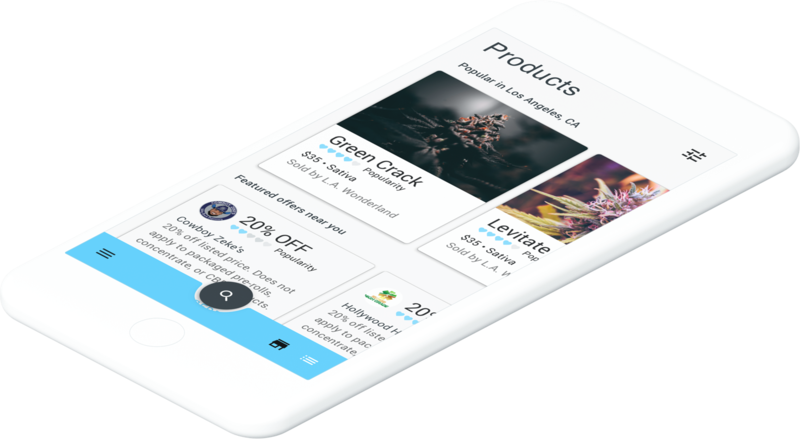 A cloud-based Market-Network for the cannabis industry that is built on top of a mobile compliance-platform, allows industry operators like growers, distributors, processors, merchants and others to easily, safely, and legally transact business. 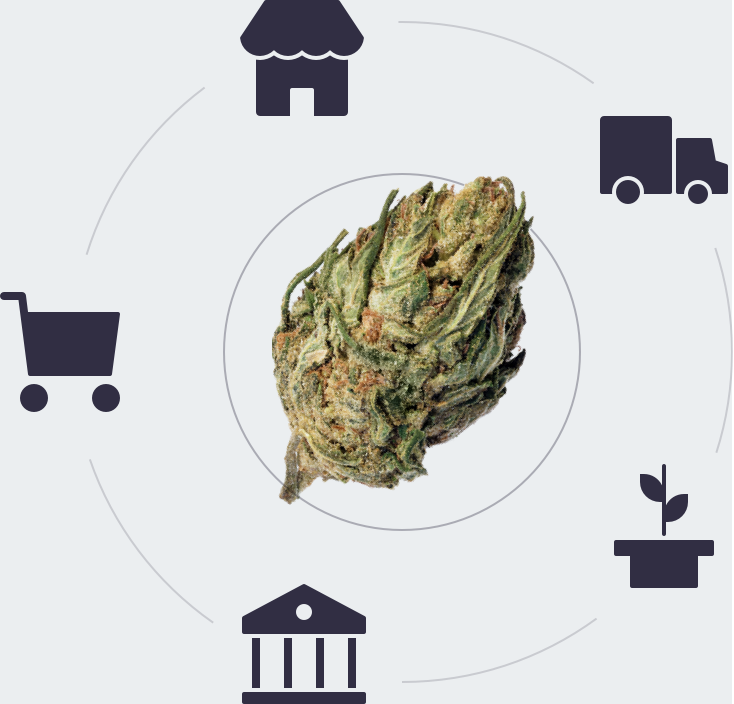 As the only turn-key complaint cannabis network for local governments, NatureTrak works for regulators, built for operators and advantageous for financial institutions! 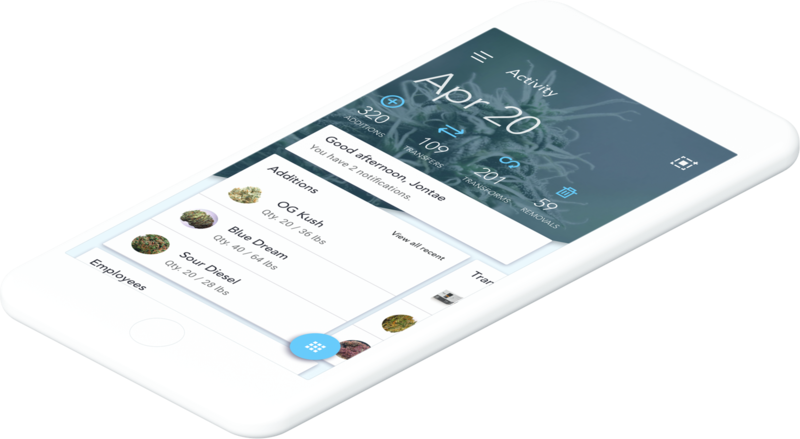 A realtime, overview of cannabis activity throughout your jurisdiction to ease public apprehension to this emerging market. NatureTrak is the only track and trace platform in the market with the ability to Track, Trace and Pay. 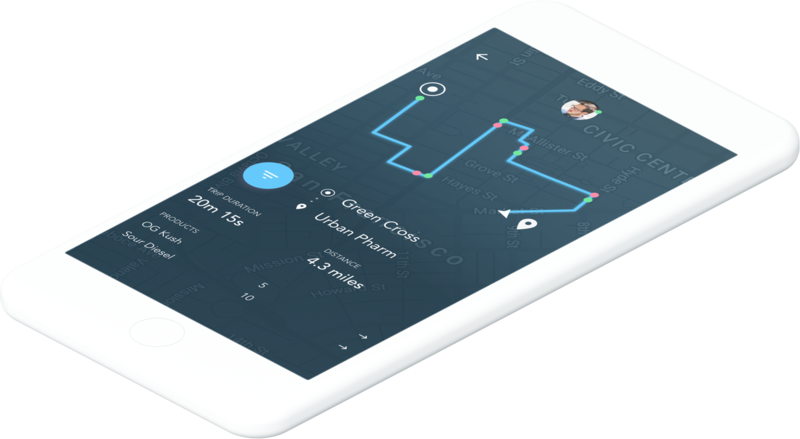 A closed loop, end-to-end solution operating within the rules and regulations set forth by state and local governments. Progress beyond compliance, get started today. 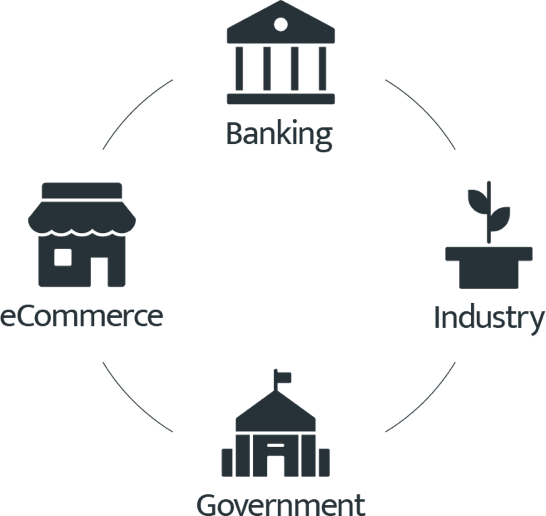 Connect with other providers for insurance, security, merchant services, and payments. Yes, payments.